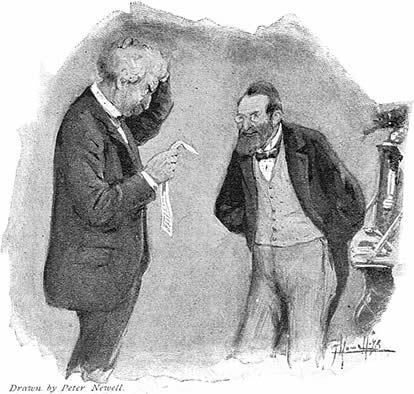 August 1898 Figures often beguile me, particularly when I have the arranging of them myself; in which case the remark attributed to Disraeli would often apply with justice and force: "There are three kinds of lies: lies, damned lies and statistics." Further background on this quote is provided by Stephen Goranson who writes on the Mark Twain Forum in a post dated 31 July 2002: Twain's Autobiography attribution of a remark about lies and statistics to Disraeli is generally not accepted. Evidence is now available to conclude that the phrase originally appeared in 1895 in an article by Leonard H. Courtney. So Disraeli is not the source, nor any pre-1895 person; merely Courtney. The 1895 article is now available online at: http://www.york.ac.uk/depts/maths/histstat/lies.htm Courtney may have read Carlyle on statistics (also quoted at this site); certainly, misuse of statistics was complained about before 1895.